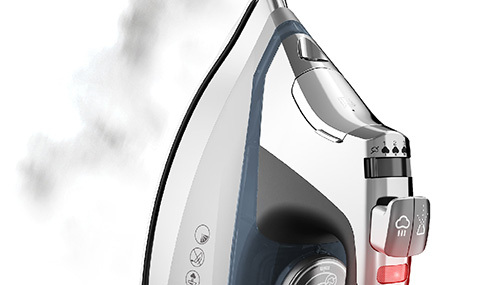 Discover how the Black+Decker Allure Iron can transform your garment care. It adds a fresh, clean look to your clothes to keep you at your best in work attire and weekend wear. 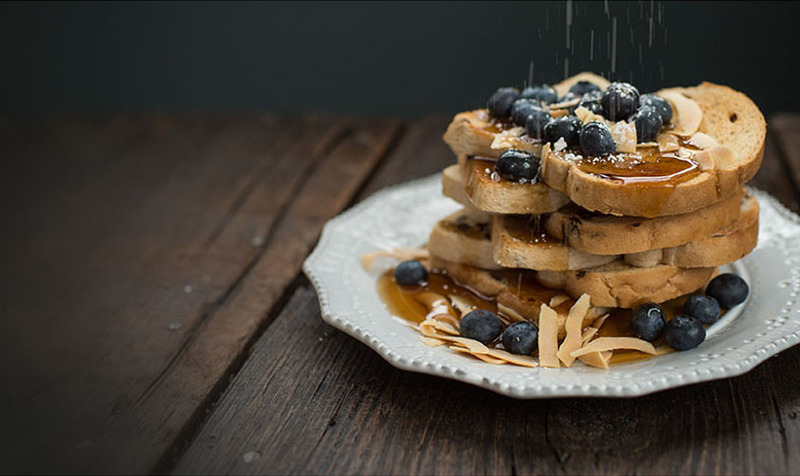 Dynamic Steam Technology lets you choose the temperature and amount of steam you need to deal with all types of fabrics-from durable to delicate. You can even leave clothes on the hanger while you blast away wrinkles with the vertical steam feature. Advanced technology gives you over 30% more steam** to quickly cut through wrinkles for lasting, crisp results. Five different pre-programmed temperature settings allow for a range of heat to fit all fabric types. 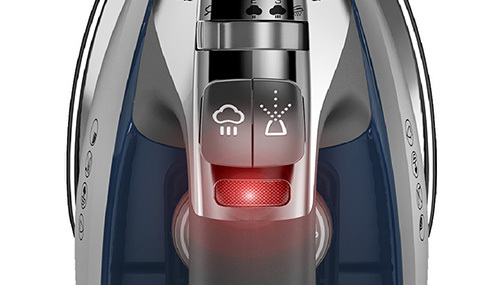 The easy to use digital display clearly shows selected temperature and also indicates the optimal level of steam needed for each setting; taking the guesswork out of ironing. This safety feature automatically stops heating the iron when left inactive for 8 minutes on the heel or 30 seconds on the soleplate or sides.heel and 30 seconds on the soleplate and sides. Blast away tough wrinkles with the steam surge. ** When compared to Shark GI405 and T-Fal FV4476. Allure™ Professional Steam Iron is rated 4.4 out of 5 by 42. Rated 1 out of 5 by Review D3030 from Stopped heating This iron was great while it worked, but sadly one day it simply stopped heating. There was no catalyst for this. The iron now turns on but there's no heat or steam whatsoever. Of course, it was out of warranty so I wasn't able to get a replacement. 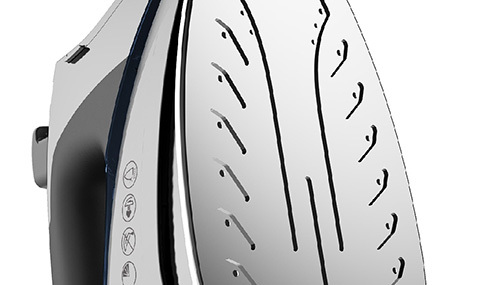 I wanted to post this review to warn other buyers because I would expect an iron to last longer than a year or two, but it seems a lot of products these days are cheaply made and only last long enough for the warranty to expire. It's a shame, as the iron was good while it lasted but this has definitely put me off purchasing any more Black and Decker appliances. Rated 2 out of 5 by Lisaann from Help! I bought this iron 3 to 4 months ago and loved it. However yesterday it stopped in the middle of ironing. It will not heat. I've tried everything and I don't know what to do. I'm very disappointed. Rated 2 out of 5 by derek8128 from Worked Great Until it Didn't Was really happy with this for a year, and then all of a sudden it stopped working. I don't have the receipt or box, so what can I do? Will B&D replace this unit? Rated 1 out of 5 by Chicks66 from Not good for steam ironing This iron heats up quickly but when it comes to using steam, it sputters out and ruins the fabric. I have to wash out the soiled area which is not only time consuming but very irritating. I've only had this iron for only 6 months and it's not worth the money. I do not recommend this iron. Rated 5 out of 5 by BonnieH from Great Warranty Coverage I bought a Black & Decker iron last November but it stopped working after just a few uses. Black & Decker was very helpful and warrantied the unit. I just received the replacement today and, so far, am very pleased with it. Thank you. Rated 5 out of 5 by clallen from great iron I have been using my Allure™ Professional Steam Iron for a few months now and I like how easy it is to use. It gives me the results that I desire. Rated 5 out of 5 by Shanny from BEST IRON EVER I will never need another iron again!! This iron does it all. It warms up super fast and irons every thing you could ever imagine! The steam holes leave me in control of how much steam I need! This is great when you only need a little or even better when you need a whole of steam!! This is my new favorite toy to make my clothes look brand new! Should steam automatically come out of the iron when ironing? I don't hear it if it is.